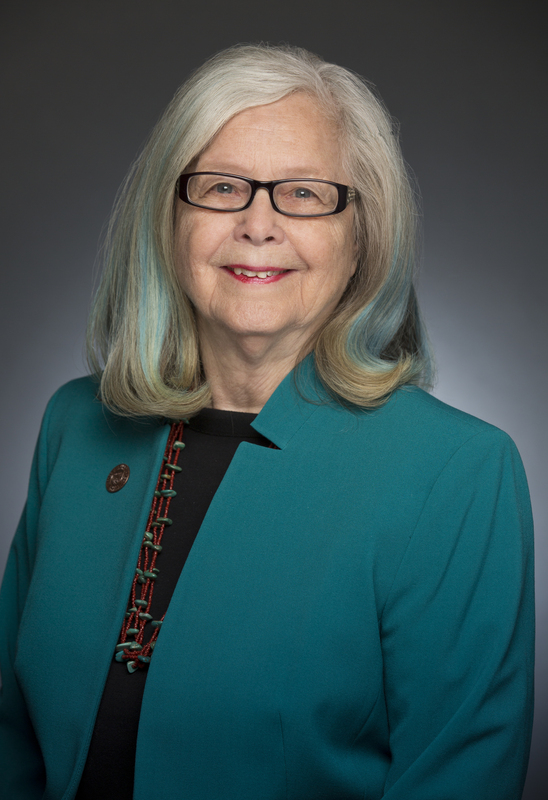 STATE CAPITOL, Phoenix – Today, Sen. Debbie McCune Davis (D-14) filed a bill penalizing dishonest lobbying practices and a second bill to require lobbyists to reveal the dollar amount of their lobbying contract. SB 1361 suspends a lobbyist’s registration for three years if convicted of knowingly providing false information regarding legislative or administrative actions and is classified a class 1 misdemeanor. “Lawmakers depend on lobbyists for accurate information regarding legislation. Lobbyists are paid to come to the Capitol to state facts, not for deception for clients who cannot be represented honestly,” said McCune Davis. “I hope this measure serves as a disincentive to accepting large fees from disreputable clients,” added McCune Davis. SB 1360 requires lobbyists to disclose the amount of their lobbying contract. Other states, such as Texas, already require disclosure. “If a lobbyist is paid by an industry to come to the legislature, the public has a right to know the weight of the influence being expended at the legislature by that industry or interest,” McCune Davis said.